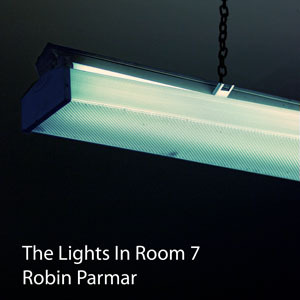 theatre of noise: Last Chance to Hear "The Lights In Room 7"
For more details, see my previous article. I am extremely happy with this piece and it has generated a good response. It'll be sad to leave Room 7. Update: This Saturday 21 May I will be on site from 1-3pm to answer questions and provide a personal perspective on the piece. All are welcome!